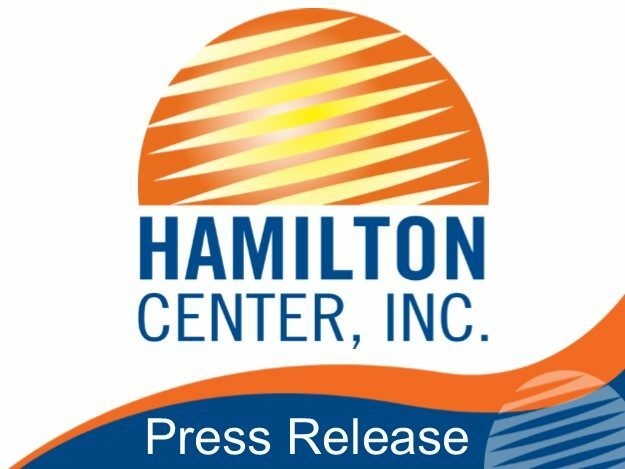 Hamilton Center is initiating the Youth Mental Health First Aid Program at Sullivan First Christian Church, 105 Broad Street, Friday, September 30 from 8 am to 5 pm. Certified instructors will train members of the public involved with youth to improve mental health literacy – helping them identify, understand, and respond to signs of mental illness. Seats are available for up to 30 registrants including community youth workers, agency youth workers, faith-based youth workers, parents, or anyone who works with the youth population. “Suicide is the 3rd leading cause of death for young people in the United States. Indiana ranks #10. Our youth population is counting on us to bring light to these issues. Community members are invited to attend trainings to increase the ability to begin addressing issues/providing knowledge or resources for youth in crisis,” said Janet Rose, Program Coordinator of Youth Mental Health First Aid, Hamilton Center, Inc. Youth Mental Health First Aid is an 8-hour training certification course which teaches participants a five-step action plan to assess a situation, select and implement interventions, and secure appropriate care for the individual. The certification program introduces participants to risk factors and warning signs of mental health problems, builds an understanding of their impact, and overviews common treatments. Evaluations in randomized controlled trials and a quantitative study have proved the CPR-like program effective in improving trainees’ knowledge of mental health disorders, reducing stigma, and increasing the amount of help provided to the youth population. For more information on this training or future trainings, please contact Janet Rose at 812-231-8129 or email jrose@hamiltoncenter.org to request a workshop at your school, church, agency, foundation, or community organization.